- Collecting the DC COMICS - THE NEW 52 series! 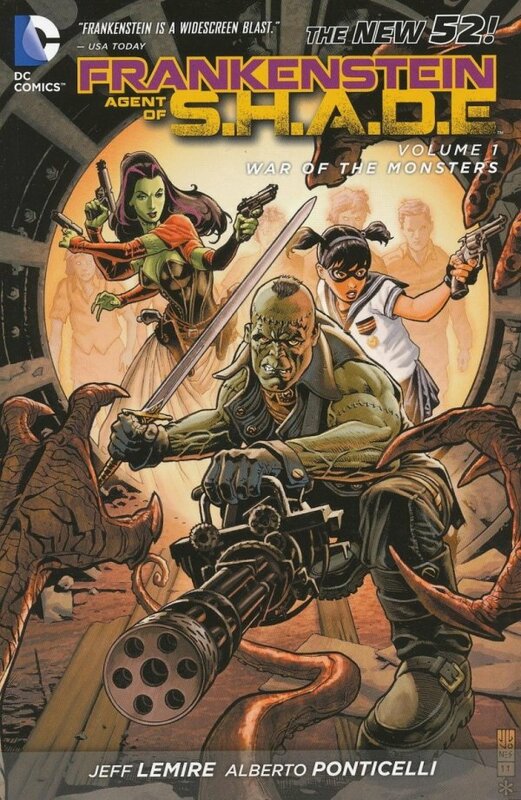 - It's all-out war as Frankenstein and his new field team, THE CREATURE COMMANDOS, uncover an age-old conspiracy at the heart of Bone Lake! 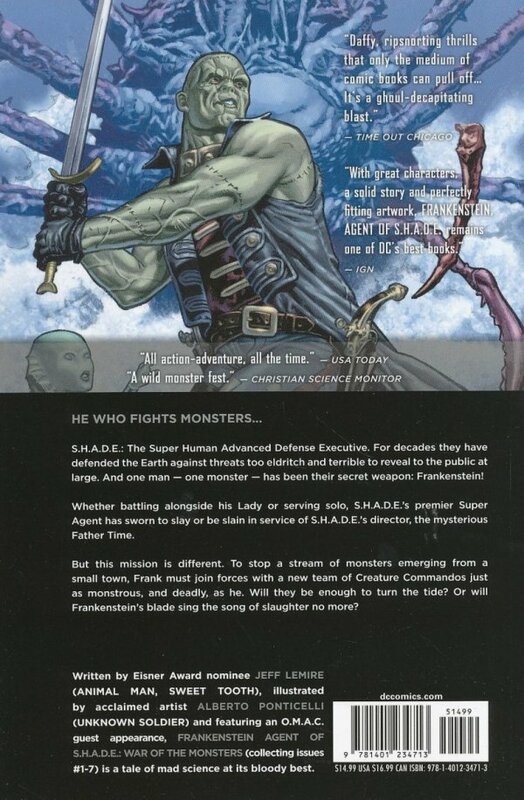 - Collects the new FRANKENSTEIN: AGENT OF S.H.A.D.E. #1-7!